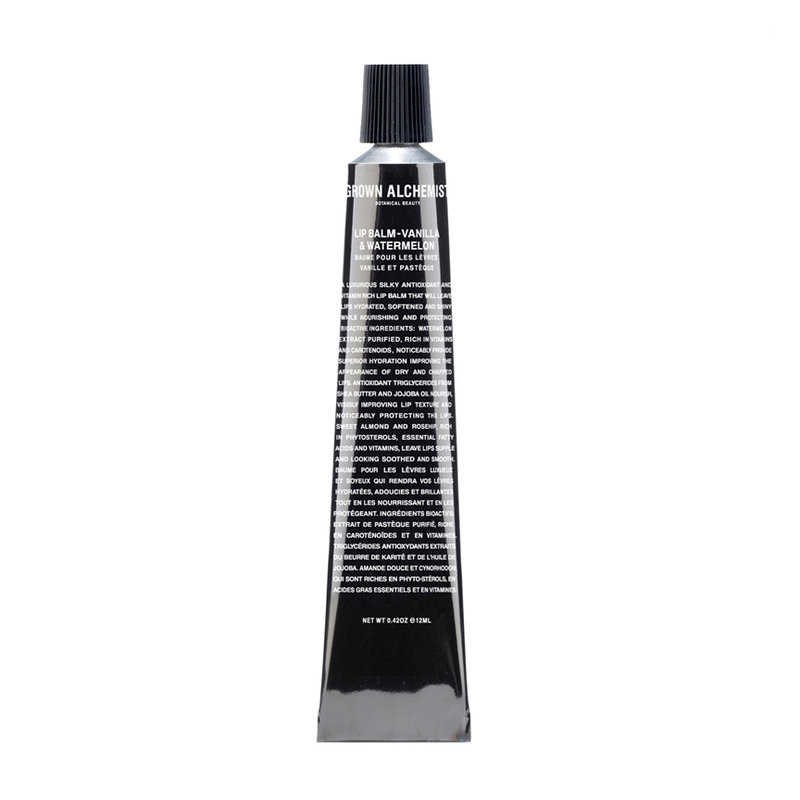 This highly effective gentle, silicon free eye make-up remover is formulated to dissolve and remove waterproof mascara and make-up without causing dryness, while protecting sensitive facial skin around the eyes from the signs of aging. Key ingredients: – Vitamin A from chamazulene and phytosterols from wheatgerm extract dissolve all traces of eye make-up and waterproof mascara. – Flavonoids from German chamomile extract and tocopherol Vitamin E soothe and hydrate the skin. – Naturally derived Protec-3 complex acts as a cellular shield protecting lipid and fibroblast cells from irreversible DNA damage caused by oxygen, nitrogen and carbon free radicals, improving the look of skin texture around the eyes. 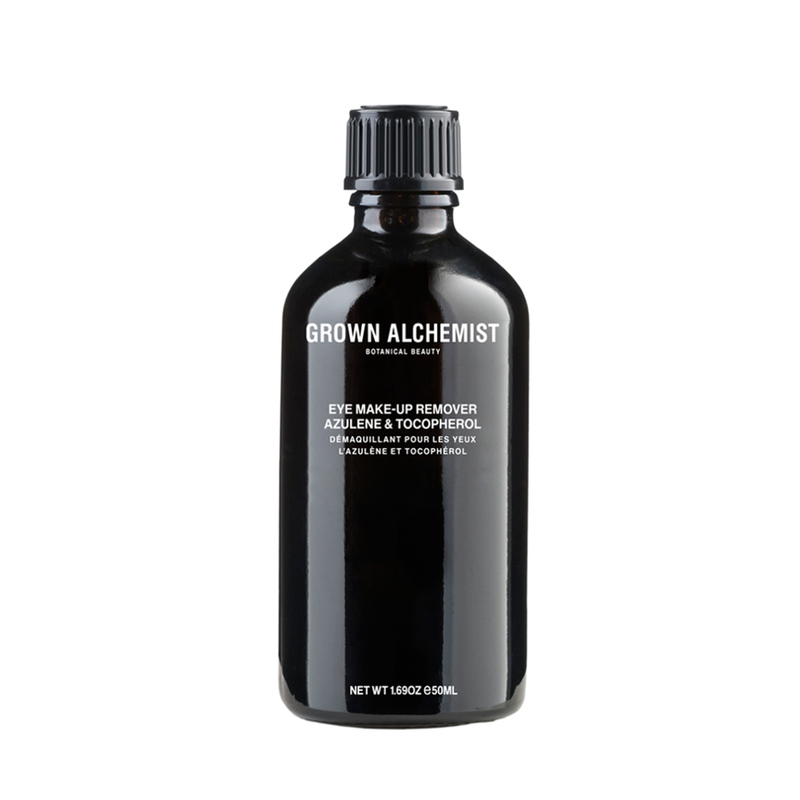 Grown Alchemist is a range of organic skincare preparations that protect and perfect skin on a deeply cellular level with premium grade botanicals containing powerful antioxidants, vitamins, mineral salts, and essential fatty and amino acids. 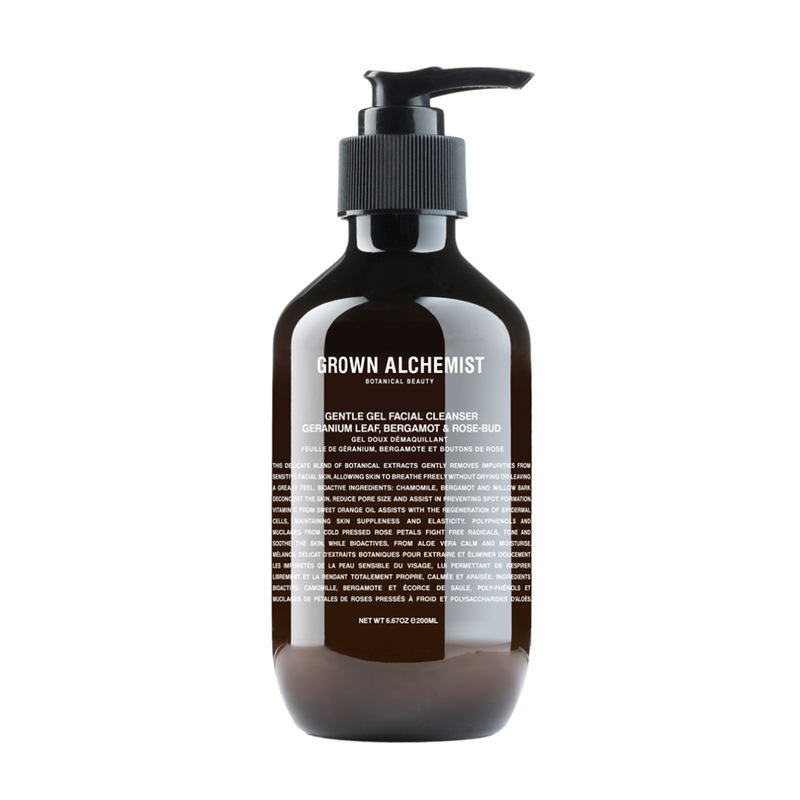 Blissfully free of harmful chemicals and preservatives, Grown Alchemist products contain no ingredients derived from nor tested on animals. Both pretty and practical, its packaging is made of highly protective, non-leeching, UVA blocking materials that safeguard the integrity and purity of the ingredients inside. 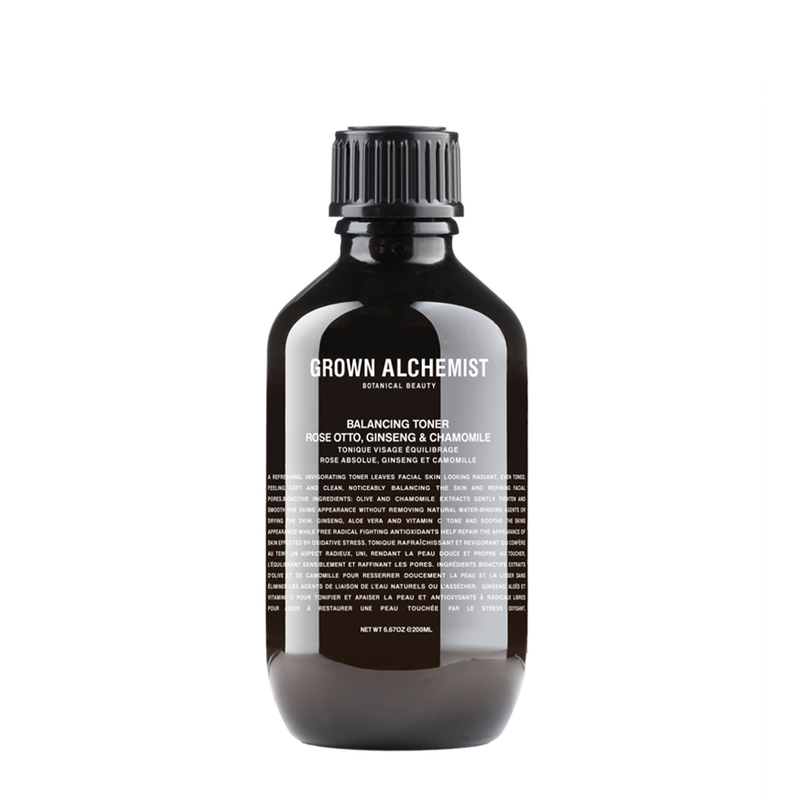 Grown Alchemist products are ACO (Australian Certified Organic) certified.